Contact our help desk at support@bioptimizers.com or give us a call at 1-800-719-2467, at least a week before your next scheduled shipment. Then we can go in and cancel your subscription. But if you don't want your next scheduled shipment right away, instead of cancelling it, we can place it on PAUSE. I want to cancel my subscription. I have not received the prepaid shipping labels yet, but I received an email tonight, stating that I was getting another shipment of product! Please, I do not want anymore product. I want to return what I have. Thank you for your comments. 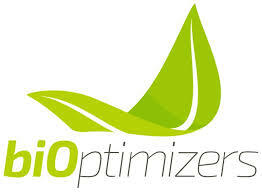 Please send an email to support@bioptimizers.com and an agent will take care of your request. You can also call us at 1-800-719-2467.